Extreme Beauty is a collage of impactful, exaggerated forms built in to a social commentary of the modern world’s notion of beauty. Expect a varied tone and approach to the curatorial for this exhibition ranging from photography, illustrations, mixed media installations to performance art. In Collaboration with: Nabil Aliffi | Joe Rahim & Frederick Lee Couture. Show runs from March 30 at 6:30pm until April 16 at 10:00pm. 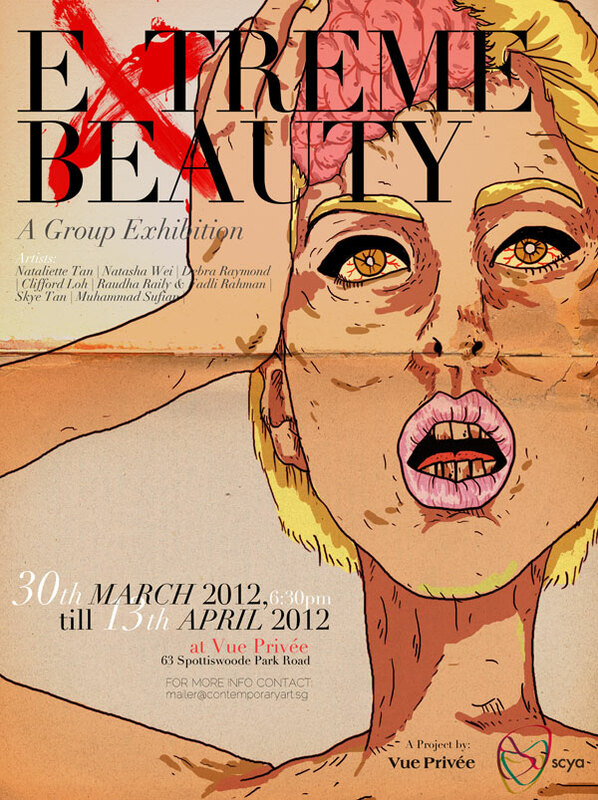 Couture Trooper – A showcase of fashion and art extraordinaire at EXTREME BEAUTY exhibition!